Precise™ 800 is the world’s first one-stop 3D shaping solution. A unique innovative implementation of digital additive manufacturing, it represents a complete breakthrough in electronics micro-manufacturing production processes.The Precise 800 eliminates practically all PCB scrap by shaping both excess and missing copper defects, all in a single automated process. This AOS system enables top quality shaping of opens and shorts in the most advanced PCB designs, including any-layer, advanced HDI and complex multi-layer boards. Precise 800 addresses all defects including those on inner and outer layers, multiple lines, corners and pads. PerFix™ 200S and Ultra PerFix™ 120S AOS solutions respectively deliver unmatched shaping quality and accuracy for copper shorts down to 30µm and 10µm lines and spaces. 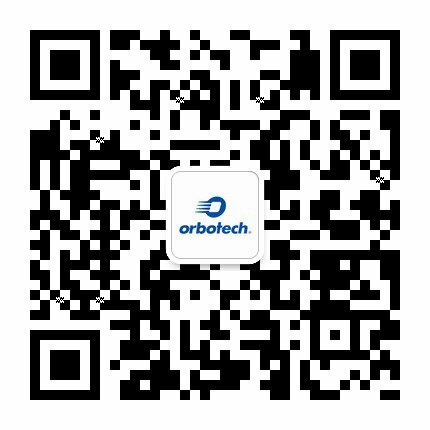 Orbotech PerFix solutions deliver the highest quality shaping of shorts in the most advanced PCB designs, including any-layer, HDI and complex multi-layer and IC Substrate boards.